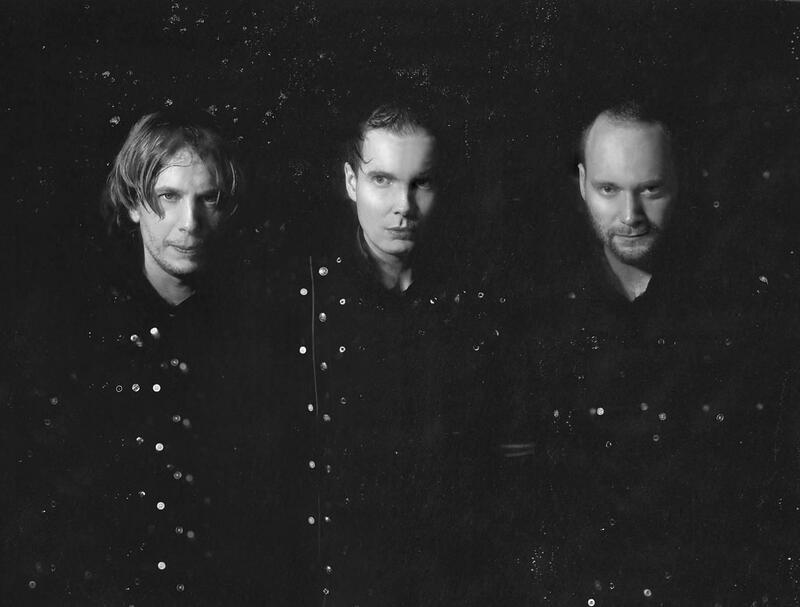 Only just a click away is the video from zdf.kultur of the concert from Sigur Ros at the Hurricane festival 2013. The icelandic group produces a unique visual and musical impression. And in autumn there is a german tour planned.